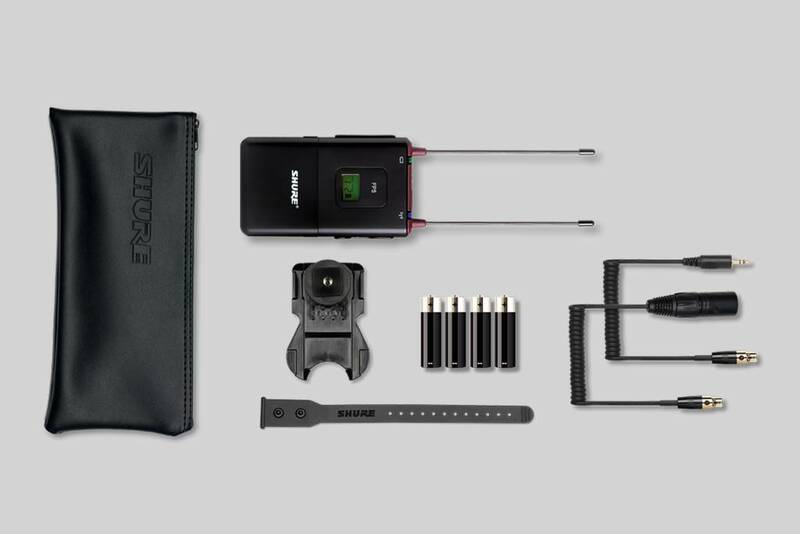 Lightweight, durable, battery-powered portable receiver that is designed for on-camera mounting. The FP5 receiver is a lightweight, durable, battery-powered portable receiver that is designed for on-camera mounting. 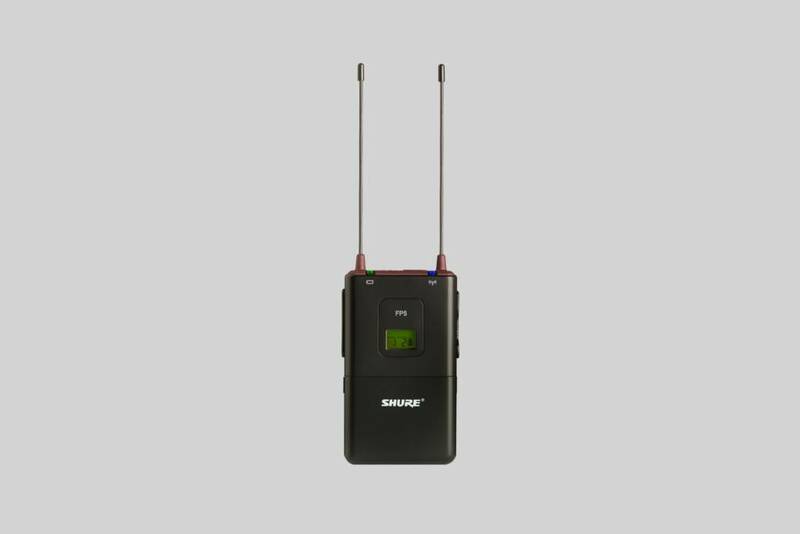 Featuring Automatic Frequency Selection and Automatic Transmitter Setup, diversity antennas, and output via TA3F cable to either XLR or 1/8” connectors. For use with FP Wireless and SLX Wireless. RRP of the FP5 is £249.